The 2016 American Championship is the most anticipated battle of the year! 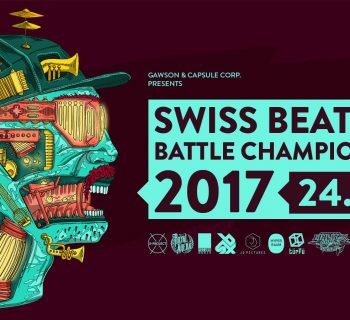 This year’s American Championships will be one to remember, where this is the first year the Beatbox House will be hosting. 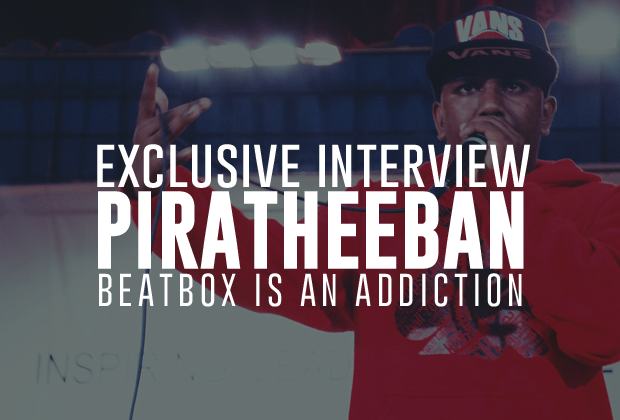 The Beatbox House has made waves in the beatbox community around the world and are gearing up to make their names heard in the city they call home. 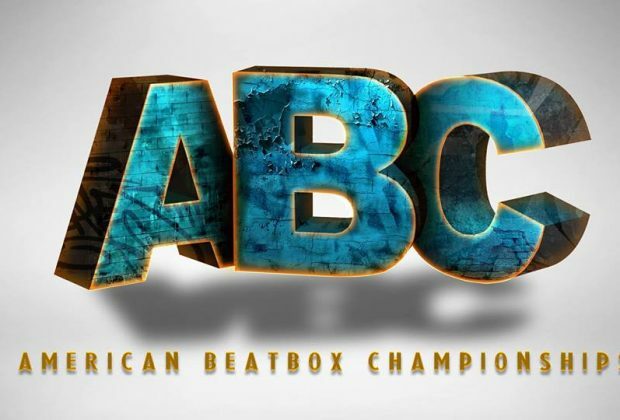 This is the seventh year of the American Beatbox Championships and this year it is anybody's game! 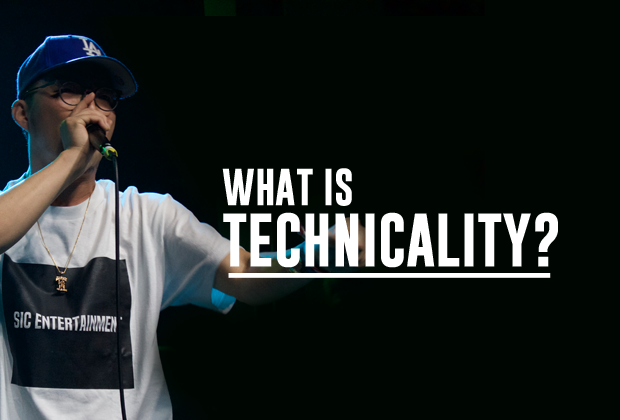 Gene Shinozaki, 2015 Grand Beatbox winner, will be judging this year. However, two-time American champion, Napom, will be judging overseas and will not be competing. After a long two evenings, the results are in. Mark Martin is the new 2016 American Beatbox Champion! This was his second time competing in the main solo battles after losing to Mike Lackey in 2015. And congratulation to Trung Bao, vietmanese college student from Oregon, for becoming the Vice Champion. Other winners include, the tag team SpiderHorse, Chris Celiz and Gene Shinozaki and loopstation winner, Kaila Mullady. Overtime rounds are one round each, in reverse order that the battle was, for 30 seconds each. Score from video submission determines first battles, 1st vs 8th, 2nd and 7th etc.